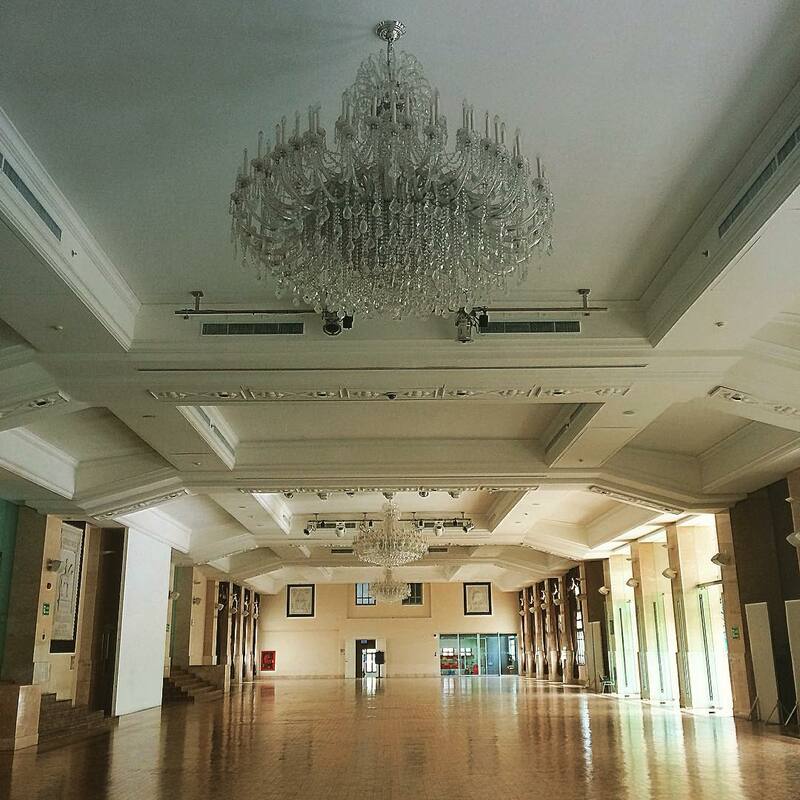 The Grand Postal Office is an imposing monument in intimate Bangrak with a bright future as an events location. One little known fact in Thailand is that the postal system has part of its origin tied to the British. Before the establishment of Thailand Post, there was very limited mail service, which was mainly reserved for the royal family. In 1858, due to high demand from expatriates in Bangkok and a treaty signed between Great Britain and Siam, Great Britain established the British Consular Post Office to take on mailing services. In the years leading up to the British Consular Post Office ceasing services in 1885, Siam began expanding its postal service infrastructure and eventually joined the Universal Postal Union. 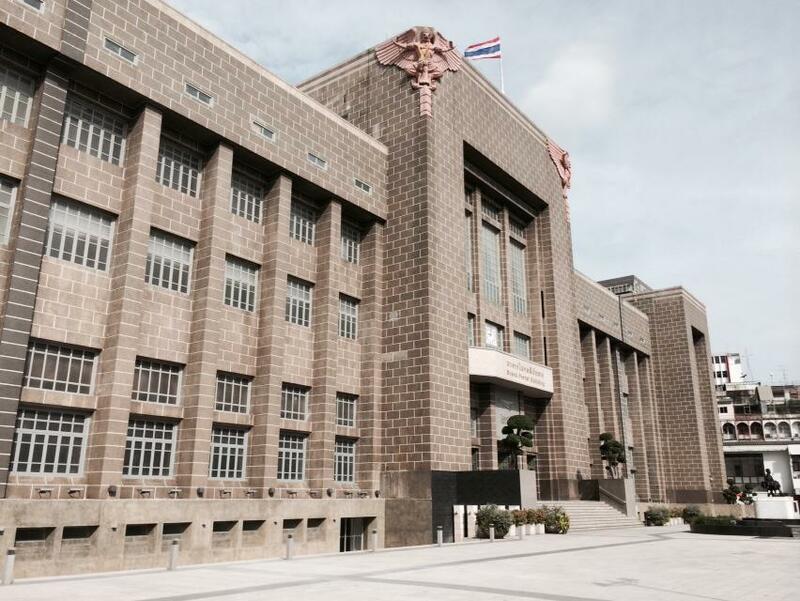 As demand and services grew further, Thai postal services was moved near the Chao Phraya River and Charoenkrung Road into the old British Embassy building. 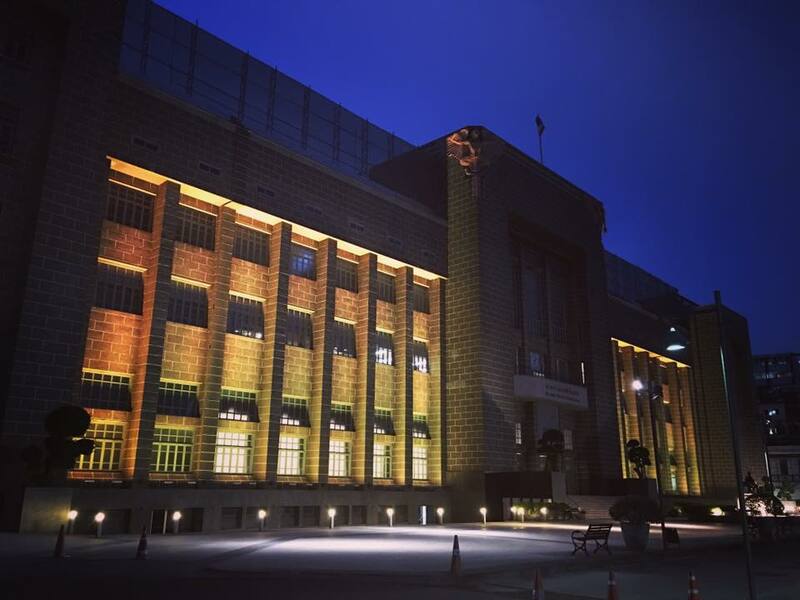 In 1940, the building was given a makeover into its majestic form today. 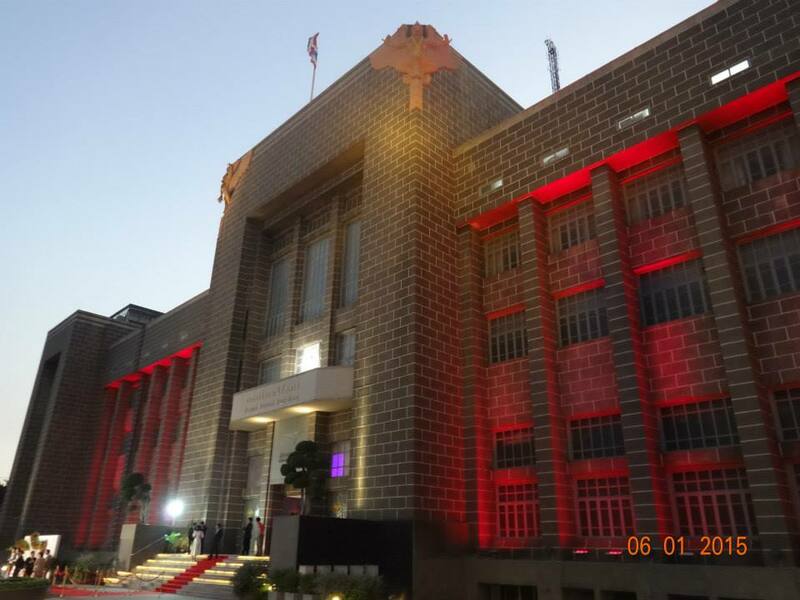 The Grand Postal Office was designed by architects Miw Jitrasen Aphaiwong and Phrasarot Ratnanimman and stands today as a strong form of the brutalist style. It is to be noted that during that time, the architectural scene was highly influenced by German and Italian architects. 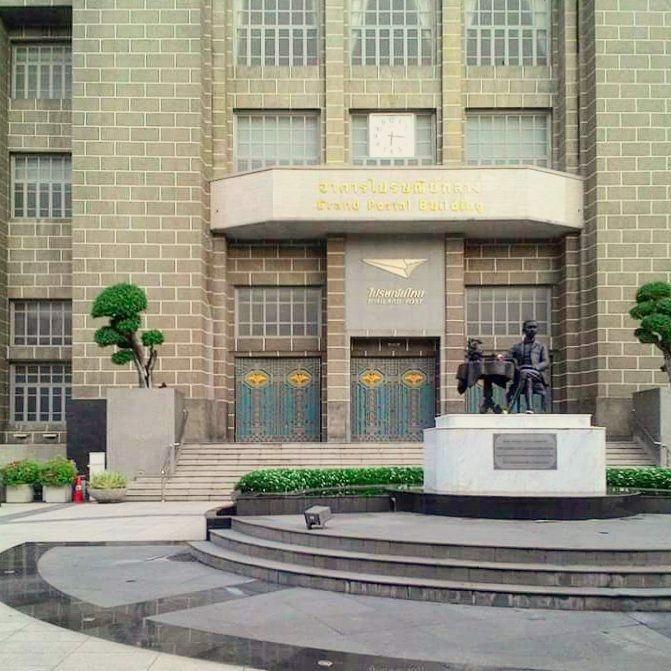 And thus, the Grand Postal Office was aggrandized with its monumental façade, giant blocks, and its athletic Garuda sculptures. The building is now home to Thailand Creative and Design Center in the Creative District. Its future is looking bright as an events location with strong programming and as a constant landmark in historic Bangrak.